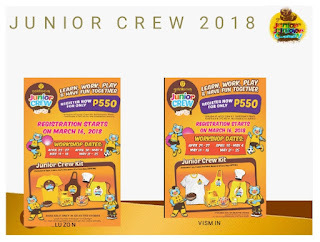 Join and Have Fun atGoldilocks Junior Crew 2018! The Goldilocks Junior Crew is a new summer tradition that began in 2015. It is Goldilocks' annual Kids Marketing program that encourages children to be responsible at an early age. The weekend program invites kids ages 6 to 12 years old to participate in a weekend of learning where they are exposed to the value of discipline and hard work. 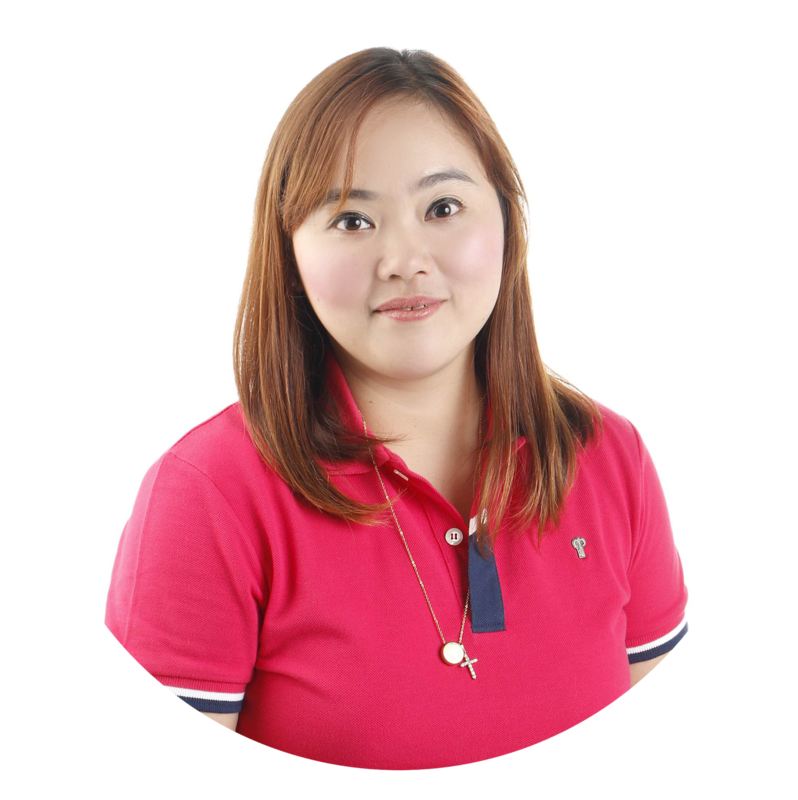 Now on its fourth year, the Goldilocks Junior Crew is expanding its reach to include 11 more Goldilocks stores in Visayas and Mindanao.